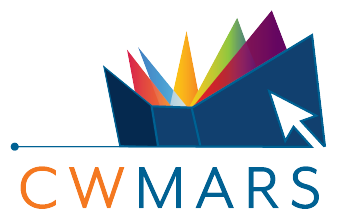 CWMARS CatalogFind books, DVDs, audio books and eBooks! Here you can make requests and pick them up at your favorite library. You can also renew items, pay fines, and manage your own library account. Overdrive Digital CatalogWe’ll help you borrow eBooks, audio books, and more from your library. Libby: Commonwealth eBook CollectionsMassachusetts residents can access digital content for free. Find primary sources, historical documents, images, video and so much more. Kids Digital CatalogA catalog especially geared for kids where they can find popular series or their next great read! Online Reference DatabasesFind information on a wide variety of subjects, including k-12 resources, encyclopedias in Spanish and newspapers. Commonwealth CatalogThe Commonwealth Catalog extends your search beyond the C/W MARS library network. 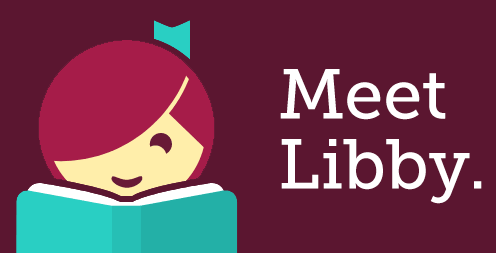 Search through millions of items at participating libraries across Massachusetts. Requests will be delivered to your local library for pickup.